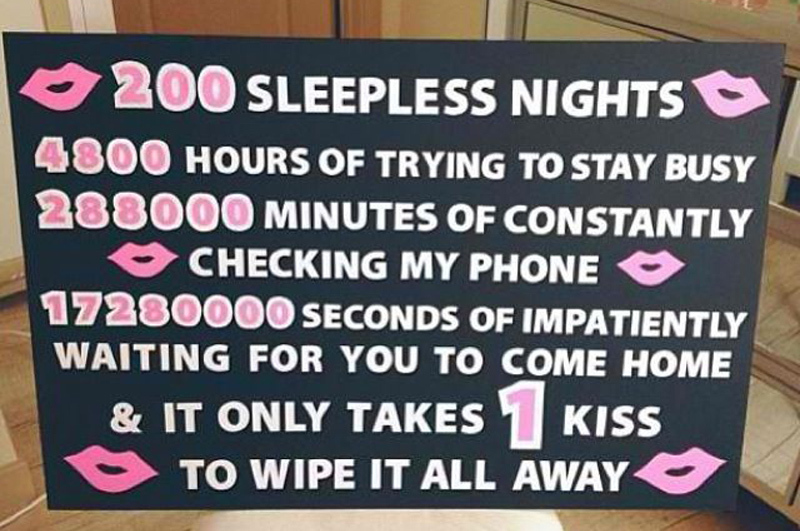 Sweetest welcome back home wishes messages and quotes for husband. It’s a hard fact that your husbands have to go out for the job, business purpose or any other important things and it’s harder than you have to stay without him during these days. Oh! this day when your husband coming back home for long days apart from you, it’s really a matter of happiness. 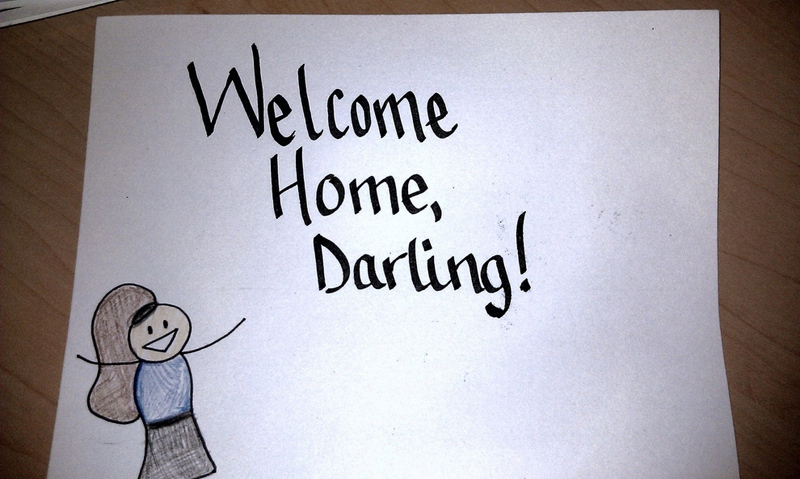 You should welcome him with warm wishes and sweetest welcome back home messages for husband. Let him know how much you missed your husband and his kids also missed him while he was away. Make the moment more romantic and memorable of your husbands returning home for long days staying apart from you by sharing with him the most adorable welcome back home messages for husband. Just scroll down and pick up the most suitable message which can convey your thoughts. Enter freely and of your own free will! Much time I have yearned, for the day you returned. Welcome Back! Welcome back dear, it was hard time to spend without you. But welcome back. The moment you walk away, I lose my hero and my heart loses it’s beat. Welcome back sweetheart! Once again…welcome to my house. Come freely. Go safely; and leave something of the happiness you bring. God bless the track that brought you back. Welcome Back! The kids missed their father who put them to sleep every night. I missed my husband who never let me sleep at night. I love you, welcome back. May we greet each other with a smile, hug and speak kind words. Seeing you return is a sensation, It is a cause for a big celebration! Thinking about you is the most romantic and sweet feeling ever. But waiting for you to come home makes me shed many a tear. Why did you too late to back home. Welcome honey! Welcome Back My dear! You not know my feeling after, You come back at home, I am really very Happy. Now that you are back, the steely cold walls of our house will finally feel like the warm and loving walls of a home. Welcome back home honey. The world is blessed to welcome you. Your journey has led you back to me, that is why I’m as happy as can be. My husband is one of my greatest blessings from God. His love is a gift that I open every day. Thanks for Welcome back home. You had one hell of a ride by traveling so far and wide for business. Now you are about to get one hell of a ride in the bedroom. Welcome home sweetheart. Come on. There’s such a thing as overstaying’ your welcome. My weary broken heart, now feels whole, I’m glad to have you back I hope you know. Welcome home to my soldier husband who risked his life to serve the country. Now you will be served, pampered and spoils by your family. We missed you terribly. Husband and wife are like liver and kidney. Husband is liver and wife is the kidney. If liver fails, kidney fails. If kidney fails, liver manages with other kidneys. Welcome Back my dear, I’m glad to have you near. Moment by moment, in life’s winter, life froze, echoing a history of blues, a milestone rose from a farewell a welcome…Nothing compares to the joy I feel inside, to have you near me by my side. Your home was incomplete without the man who built it. Your wife was incomplete without the man who loves her. Your children were incomplete without the man who raised them. Welcome back home dear, now we are all complete. Clouds can never hide the sun forever; so don’t complain about clouds but never forget to welcome the sun. 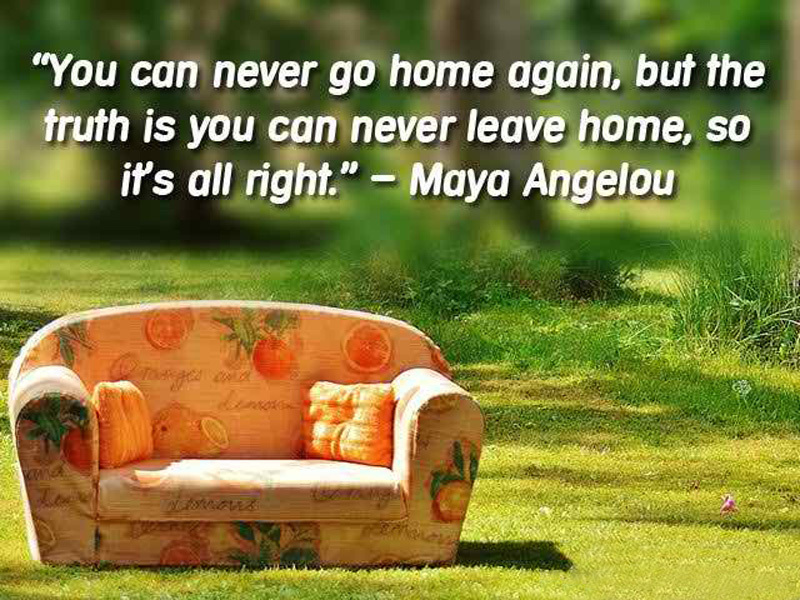 Welcome back, relax and unpack! My Dear! You do not know what I feel now, I just say one and only one word, I love My dear I can`t live without you. You know me. I’ll hurt you. I have longed so to have you near, and now you are finally here. Welcome home dear! Some men are given the task of protecting their loved ones. But brave men like you are tasked with protecting millions of citizens of our country. Welcome back soldier, my brave husband. The waves splash against my face, carrying a message: Welcome, you belong here. Now I feel complete, having you near is so sweet. I missed you but I somehow manage to live without you. But I don’t to lose you again. Welcome back home. Your kids waited for your fatherly touch. Your dog waited for your friendly touch. But I, your wife waited for your romantic touch. Welcome home to the husband who has a magical touch. The most important thing I decided to do was to share my life and heart with you! I’m too happy for your returning home! The biggest and loudest ‘Welcome back home’ sign is not the one that I put out in the front yard. That is nothing compared to how loudly my heart is happily shouting ‘Welcome home’ to you. I love you. I really missed you a lot but I am very glad to have you back with me. Welcome back dear. Everyone in the house hates your overseas business trips. Your son hates it because doesn’t have anyone to play with and your wife hates it pretty much because of the same reason. Welcome back hubby. You come back at home after a long, I am very happy at your arrival. You didn’t know how much I missed you! Your absence was unbearable, frustrating, annoying and agonizingly lonely. The only solution to this is to take your wife when you travel overseas next time. I have packed my bags already. Welcome back home my dear. Welcome home to the bravest soldier, coolest daddy and the best husband ever. We missed you truly, madly, deeply. I am sorry for my behavior but you have proved you point to me with very effective Welcome back home, and thank you for coming back. The worst feeling in the world is waking up in the morning to an empty bed and to realize that your soldier husband is out there dodging bullets. Thank God you are home. We missed you dearly. Welcome back to the place where we have had loved each other, had our kids, faced challenges and came out stronger. This home and your wife missed you a lot. Welcome back. 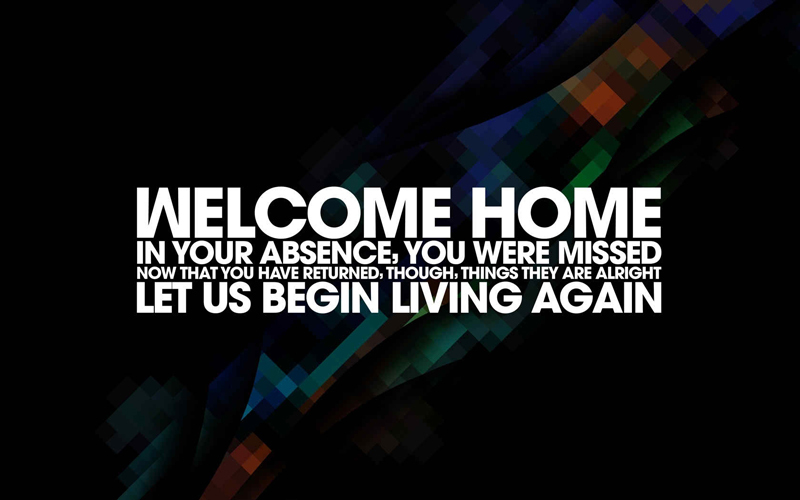 Hope you find the best welcome back home messages for husband from our compilation and if you want feel free to edit them to fit in your thoughts.